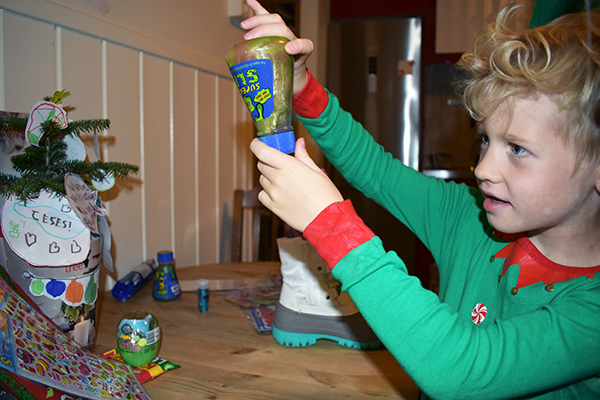 Our Christmas in Norway was not as uneventful as we had hoped for and certainly did not plan, and not in the good way where Santa surprises you with something you didn’t realize you wanted but absolutely have to have now that you’ve got it. 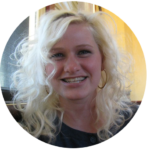 It was wrought with missed flights, a stinky airbnb, and a birthday celebration that didn’t happen. However, at the end of the day – we were in Norway! That made everything special regardless of the circumstances. After fleeing from the stinky airbnb in Part 2 of our Christmas Saga, and finding our happy ending in Part 3 of our Christmas Saga we settled in for the next two days to celebrate Christmas in Norway with a mix of our family traditions and incorporating Scandinavian history and traditions also. 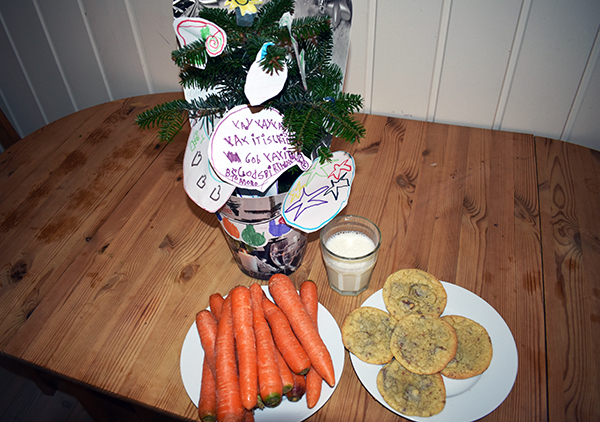 When we celebrated Christmas in Iceland four years ago we only participated in Icelandic traditions. 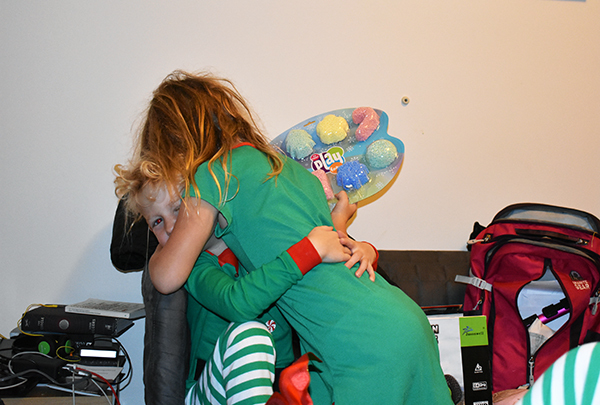 We didn’t bring presents, and we skipped over Christmas day until we got home. This was a huge mistake. We regretted it instantly, and when we got home, the spirit of Christmas had past and we couldn’t quite grab onto it. We knew we wanted to do things differently for Christmas in Norway, so the first item of business was to find a tree. In Norway, it is custom to have a live or freshly cut tree. Our host in Tromsø had promised us a small lighted tree, but since we couldn’t make it out there due to the glorious joys of standby life, Gabriel went to pick up a small tree at the joker. It ended up being just about a foot in height. It had no lights but it was a planted living tree, and we loved it. 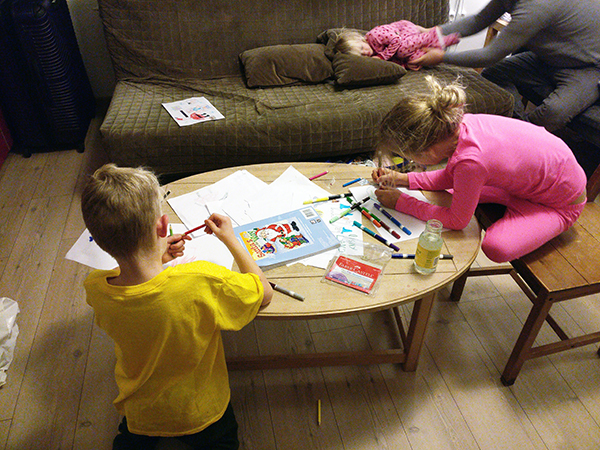 We spent Christmas Eve drawing and coloring ornaments and pictures on paper to hang on the tree and around the house. The twins even colored hooks on the paper, cut them out expertly and the ornaments hung beautifully on our tiny tree. Lights are hung everywhere in Norway to celebrate the holidays, so we improvised by drawing them on paper and stringing them all over the house. The kids even drew red and green wreaths for the door. Everything looked wonderfully festive. We had already gone grocery shopping earlier in the afternoon, and picked up the essential items we needed for breakfast, snacking, Christmas Eve and Christmas dinner. Gabe also picked up a package of chocolate covered Marzipan sticks without me knowing, to take the place of the traditional marizan pigs Norwegians consume on Christmas that we weren’t able to locate. 40 million to be exact. That is how many marzipan delicies are consumed by the five million people in Norway during the holiday season. He coyly pulled them out after we unloaded all our things and we had a tiny birthday celebration for me! After sleeping in late, the next morning we a traditional breakfast of eggs, smoked salmon, skyr and juice. 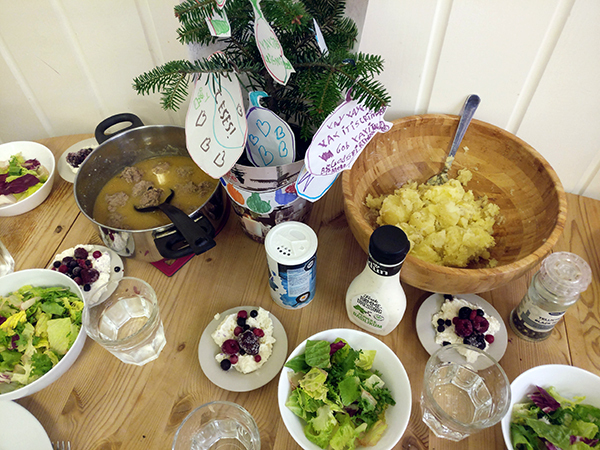 For dinner on Christmas Eve in Norway we picked a few items we knew we could easily pull together and created a festive meal composed of boiled potatoes, meatballs and fruit with cream. Traditionally, cloudberries are the berries of choice but we had a hard time tracking them down. Cookies are a very festive way to celebrate the holidays, and no less than 12 cookies are expected for Christmas celebrations. After dinner we pulled some ingredients together and made one lonely half batch of chocolate chip cookies for Santa. Traditionally, cinnamon and sugar are a Scandinavian flavoring, so we omitted the brown sugar, used a regular spoon for stirring, and covered the drip tray in the oven with foil to use as a baking sheet. They turned out delicious! We made a few for Santa and enjoyed the rest for a Christmas treat! 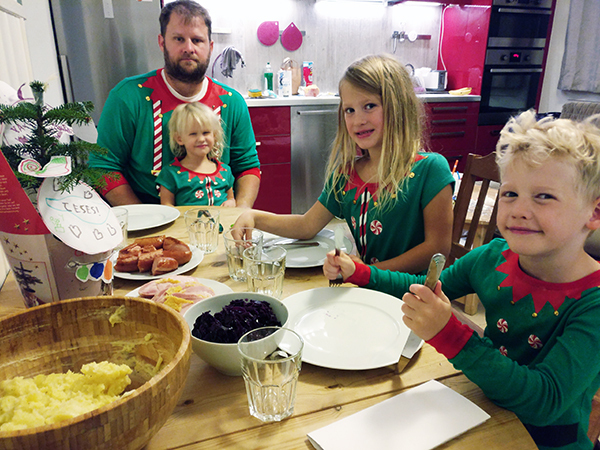 Typical Christmas Dinner in Norway is a feast of more boiled potatoes, ham, Christmas sausages and sauerkraut. 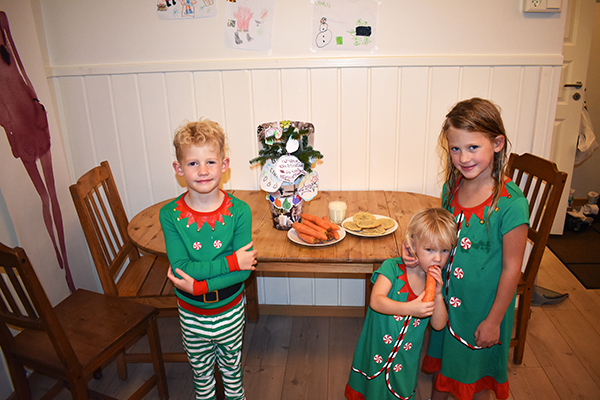 We had a few carrots left over from the package we purchased for Santa’s reindeer, and we boiled those as well. While the sauerkraut was more like pickled red cabbage and the ham may or may not have been spam, we absolutely had tons of fun celebrating these traditions that were just a little different than our own. Even though it is traditional to celebrate Christmas in Norway with the ringing of the bells on Christmas Eve at 6p with dinner and opening gifts, we elected to celebrate in the morning of the 25th. One of the reasons was because we had just arrived the night before after a full day of chaos and had a bit of organizing to do. 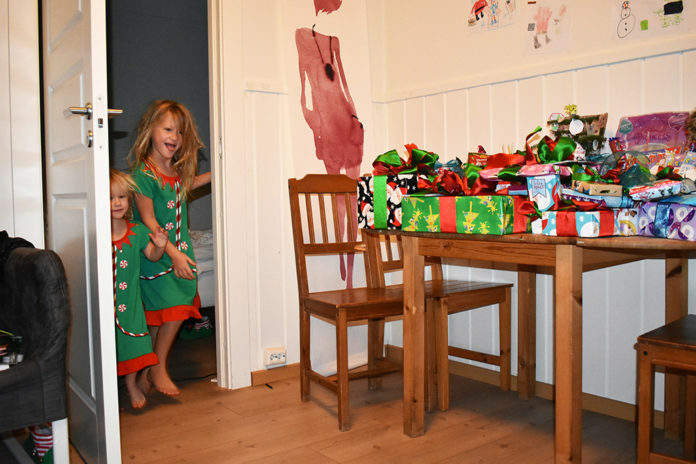 Another reason was that as much as we wanted to participate in every Norwegian tradition our children are old enough to know that Santa actually comes overnight while they are sleeping, and we didn’t want to eliminate the magic of waking up to a surprise of beautiful presents with big colorful ribbons. And let’s be honest, there was no where for anyone to go while the presents were laid out. I still don’t understand how Scandinavian families pull this one off. 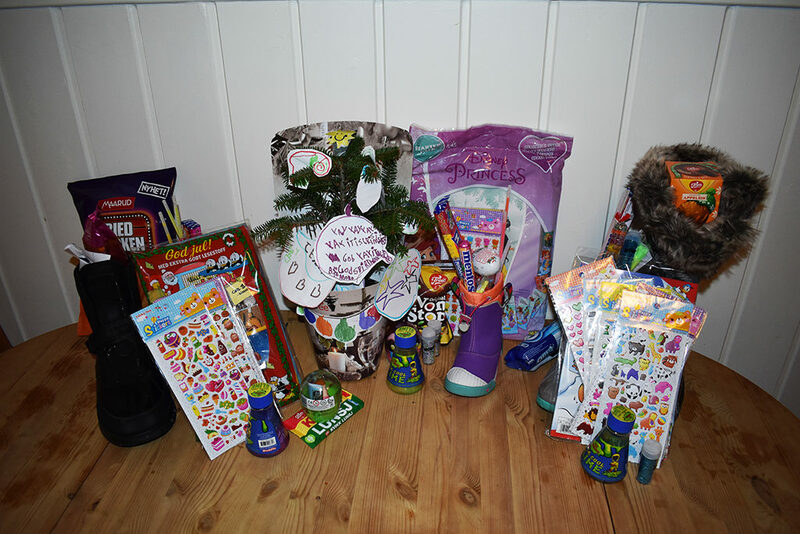 In Norway, instead of leaving a stocking for Santa to fill with goodies, children leave out their best boot or shoe. We loved having one less thing to pack, and the children thought it was so unique to place their boot under (or in this case, near) the Christmas tree in anticipation of what it would be filled with. ► For Kids: While we may not have been able to participate in as many traditions as we hoped for this year celebrating Christmas in Norway, or escape our airbnb to visit the sites and attractions in Oslo, we loved waking up on Christmas morning in Norway to see our boots filled with treasures and that Santa had found us so close to his home in the North Pole. It was chilly, snowy, festive, exciting, and filled with the misadventures that come with traveling and celebrating life with three little ones. After spending all night looking for the Apotek1, we were thrilled when our children slept in until noon on Christmas morning. Still suffering from jetlag we welcomed the additional sleep and were excited to celebrate Christmas together. 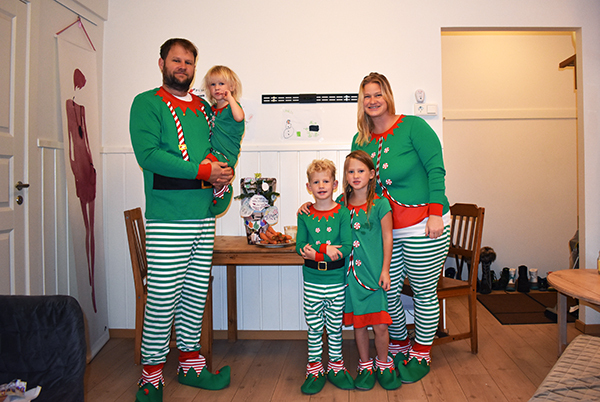 After opening presents and eating chocolate oranges for breakfast, we played with our new gifts, read books, drank Jule Brus, and enjoyed a festive Christmas dinner. Have you celebrated Christmas in a foreign country? Did it still feel like home? What did you bring with you and what did you leave behind? ► Nap-Time Version: Our Family Christmas Celebration in Norway. We loved participating in other rich Norwegian winter traditions such as sailing through the Arctic Ocean on the Hurtigruten and husky dog sledding in Tromsø during the polar night.